Thanks to the expert claims lawyers at Your Holiday Claims, a family have been awarded over £8,000 in damages from tour operator Thomas Cook. What happened at Liberty Hotels Lykia? 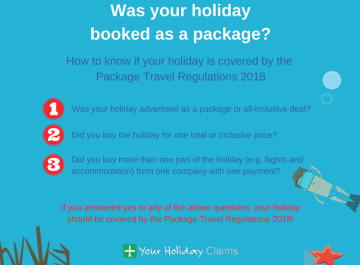 A Carmarthenshire family of seven contacted Your Holiday Claims for specialised legal advice after their eagerly anticipated Turkish trip took a turn for the worse. Layton and Kelly Davies along with their 3 children and 2 close family members all fell victim to a severe sickness outbreak just days into their stay at Liberty Hotels Lykia. 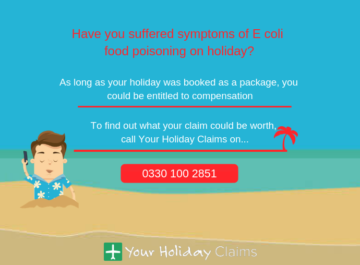 Floored by excruciating illness symptoms such as stomach cramps, sickness, diarrhoea and nausea, the family of seven immediately reported their condition to their tour operator and hotel staff. 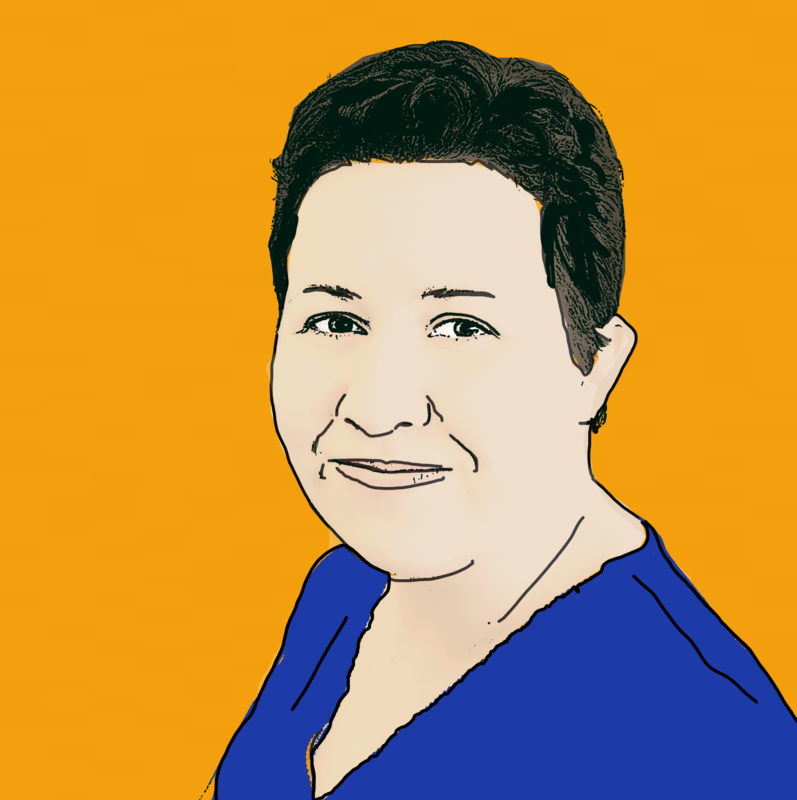 Unfortunately, mother Kelly was so severely ill that she was rushed to hospital on day three of their ruined holiday and placed onto a drip. Layton remains highly critical of tour operators Thomas Cooks handling of the outbreak. âThe hotel is not five-star,â he adds, âit wasnt up to five-star in cleanliness. âThere was vomit in sinks, vomit in the amphitheatre and vomit in the bins, even projectile vomit from another child in our childs hair. Layton also remains highly critical of his tour operators handling of the outbreak, commenting that âThomas Cook failed to tell us that the diarrhoea and vomiting has been a long-term problem at the hotel. 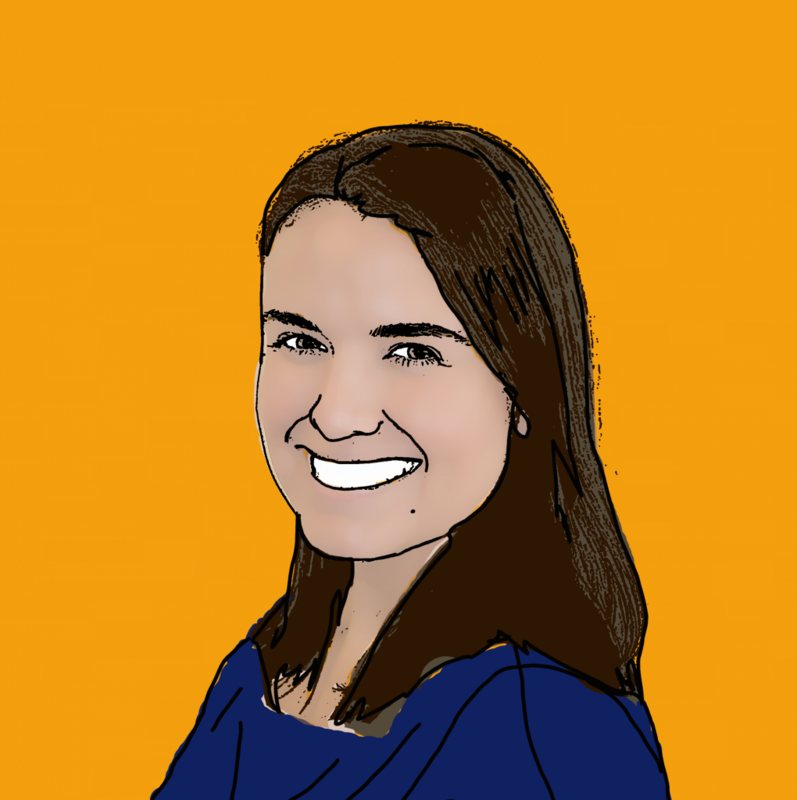 âI complained to the reps on daily basis, yet they would offer no feedback. Upon their return to the UK, the Davies family immediately lodged an official complaint with their tour operator only to be offered £2,100 in compensation for the entire party of 7. 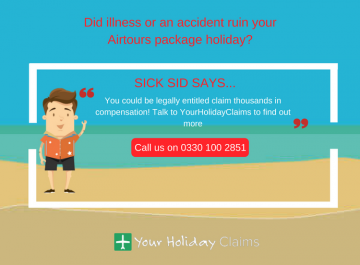 After refusing this offer, the Davies family resolved to pursue a Liberty Hotels Lykia sickness claim with industry leaders Your Holiday Claims. 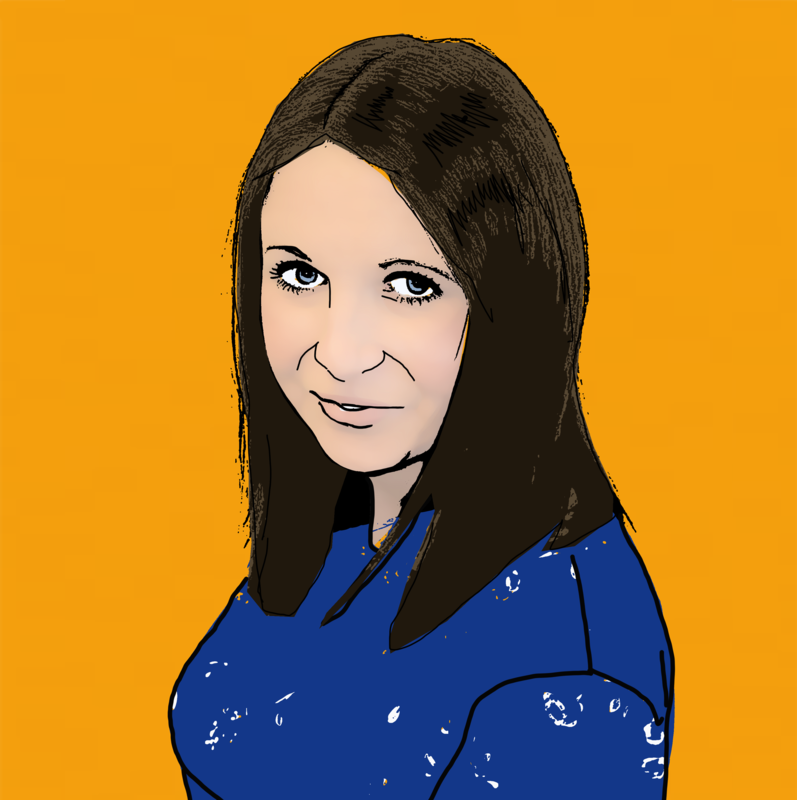 Experienced solicitor Sue Robinson handled all 7 claims for compensation on a no win no fee basis. With Sue on their side, the Davies family were awarded £8,810 in a pay-out from Thomas Cook â over 4 times the tour operators original offer. Commenting on the case, Sue said: âIt was my pleasure to help the Davies family. 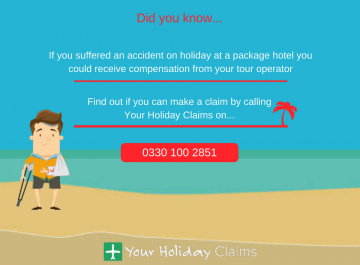 âUnbelievably, sickness has been reported at Liberty Hotels Lykia for three successive years, with reports of guests hospitalised in resort appearing as recently as October 2016.
âNo holidaymaker should have to accept illness as an added extra in their package holiday and I would always advise anyone who is unfortunate enough to fall sick on holiday to report their illness to their tour operator and seek medical attention if necessary. 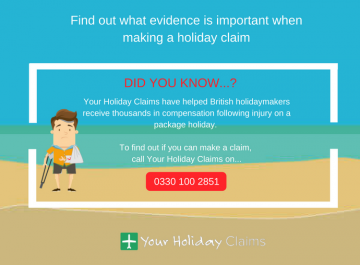 This both safeguards your health and provides evidence of the illness you suffered, should you wish to make a claim for damages. 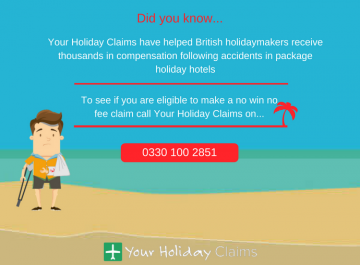 âHere, at Your Holiday Claims, our claims experts are on-hand and ready to help anyone struck by illness at Liberty Hotels Lykia within the last three years claim the compensation they deserve. Have you been affected by sickness at Liberty Hotels Lykia? 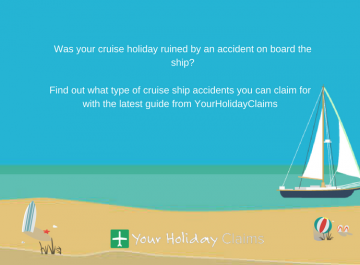 By choosing Your Holiday Claims to represent your case, you will have industry leading solicitors with over 50 years experience in travel law on your side, fighting for you. 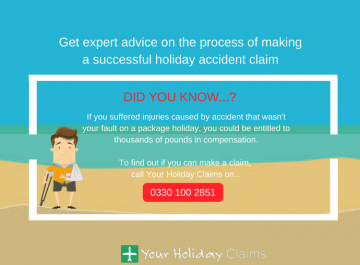 To discuss your case with our experts, call 0330 100 2851 now. Or, complete our quick online enquiry form and a Liberty Hotels Lykia claims specialist will be in touch as soon as possible. 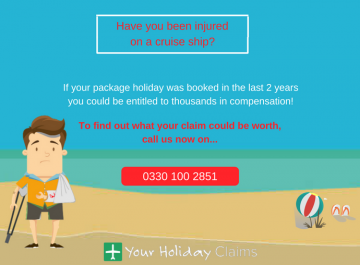 For more information on what your claim could be worth, check out our compensation guidelines.